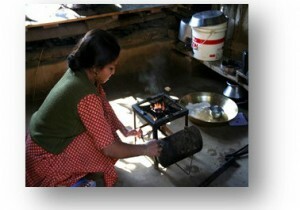 Program to prevent burns in communities in the Kathmandu region (55,000 people per year). Training is given to women and children in the outskirts of Kathmandu. •Most burns occur in the home; women and children under the age of ten years are most at risk. 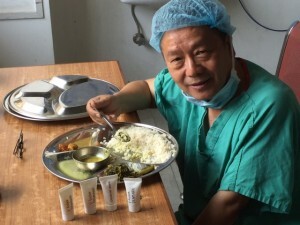 Dr. Shankar Rai has personally performed more than 6,000 operations on severe burn victims in Nepal. 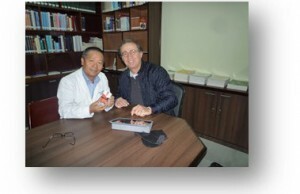 He founded and manages the Nepal Cleft & Burn Center. 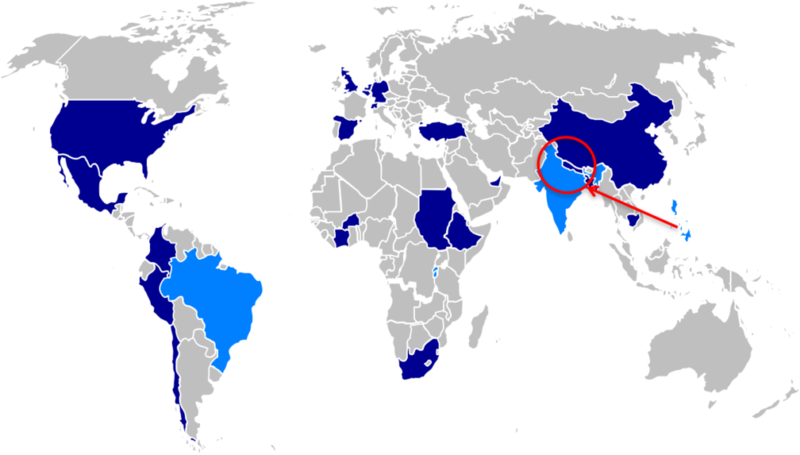 Originally from the hills of east Nepal, Dr. Rai is internationally recognized as an expert in surgical reconstruction for burn victims.